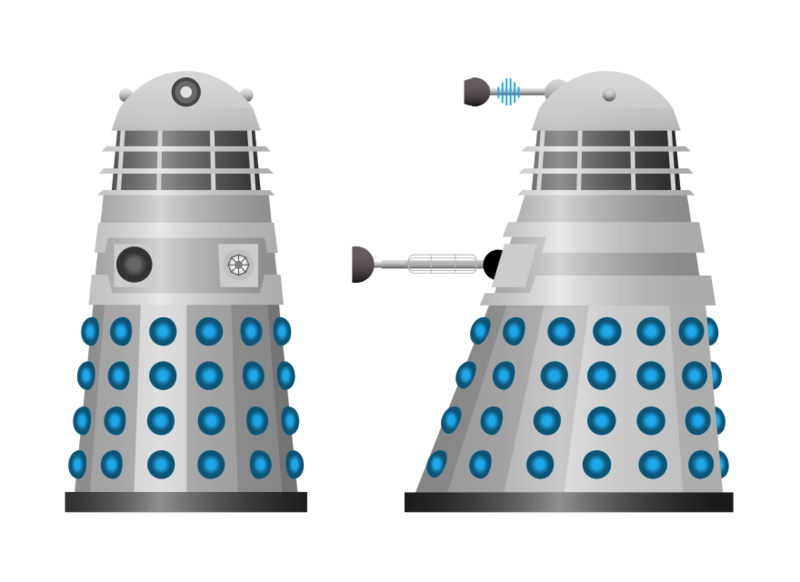 I love the Daleks so much. Really appreciate this series looking at all the different variants. Hi, fellow Dalekphile! The gunmetal grey drone version is my personal favourite but to be honest I like them all. The same cannot be said of those awful paradigm abominations when they tried to redesign the classic version into a Thal vision parody of the teletubbies! Ha ha. I recall a more recent tv episode with Daleks speaking in German but can’t remember which side the sink plunger was on.